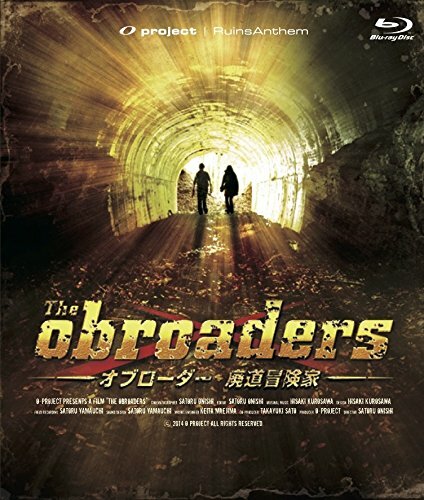 Japanese Movie (Documentary) - Obroader -Haidou Tansaku Ka The Movie [Japan BD] BBXN-1173 by at Chocolate Movie. Hurry! Limited time offer. Offer valid only while supplies last.